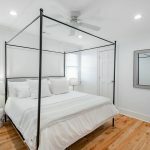 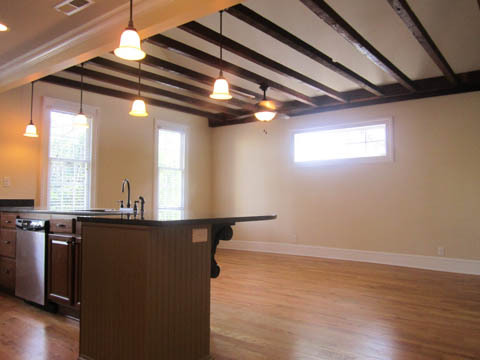 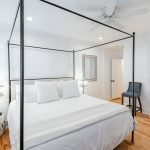 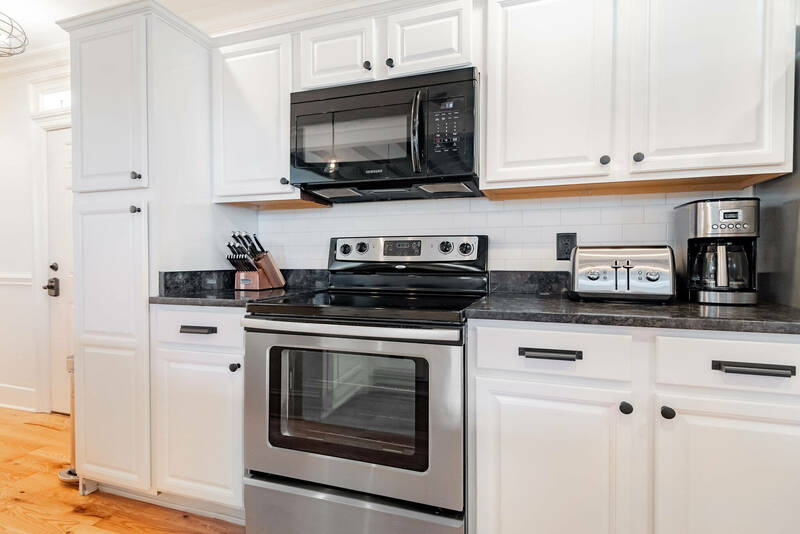 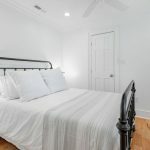 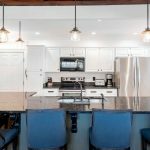 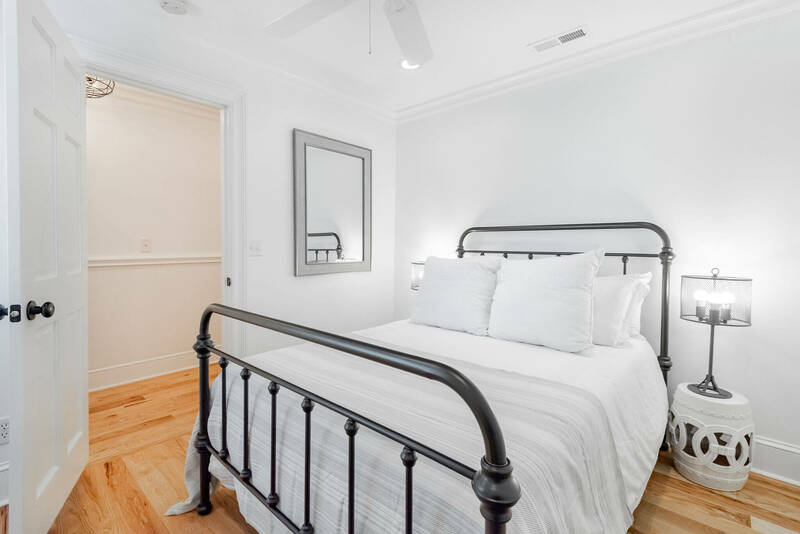 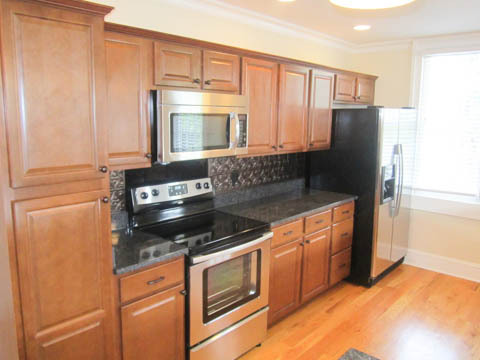 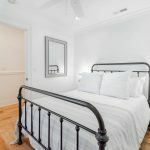 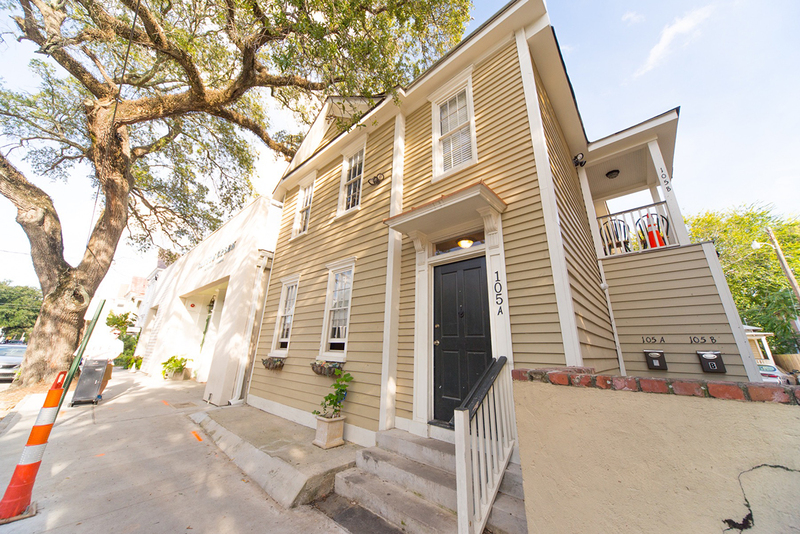 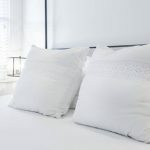 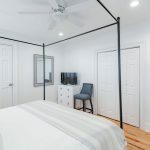 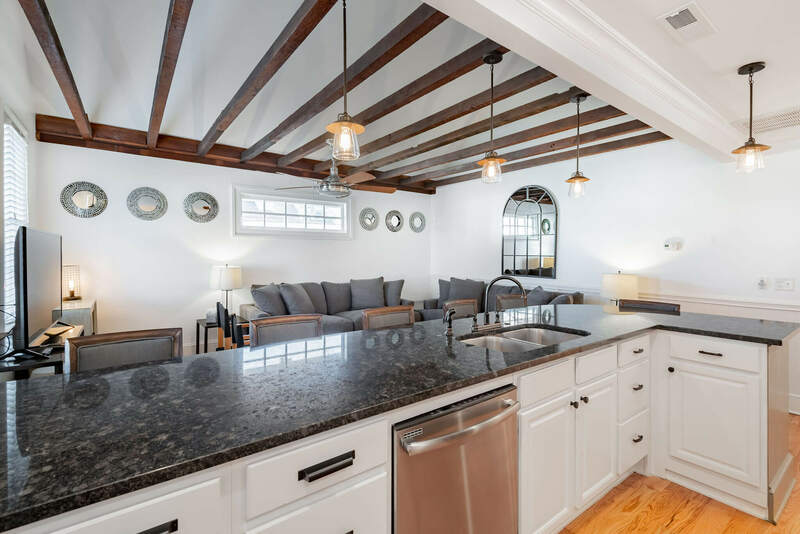 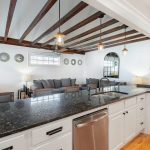 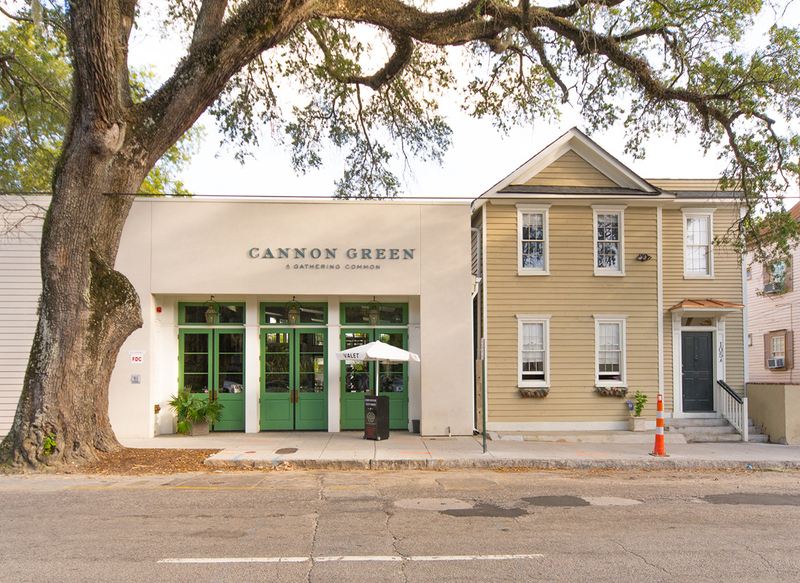 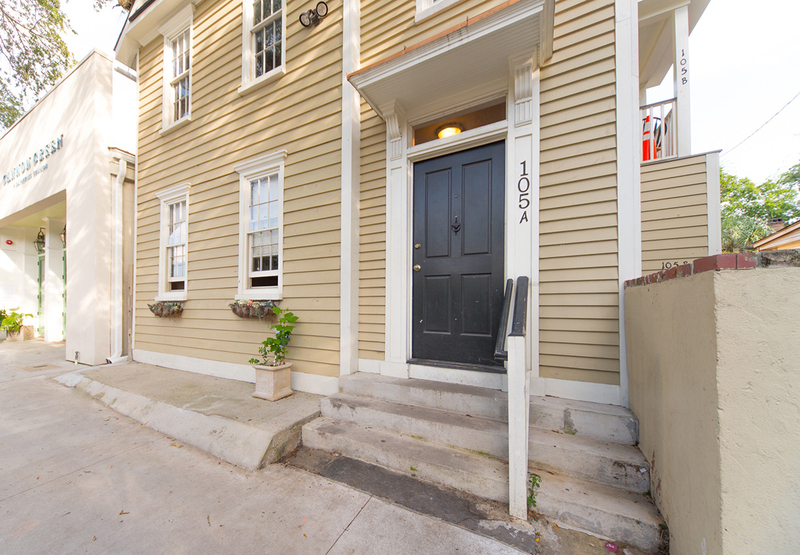 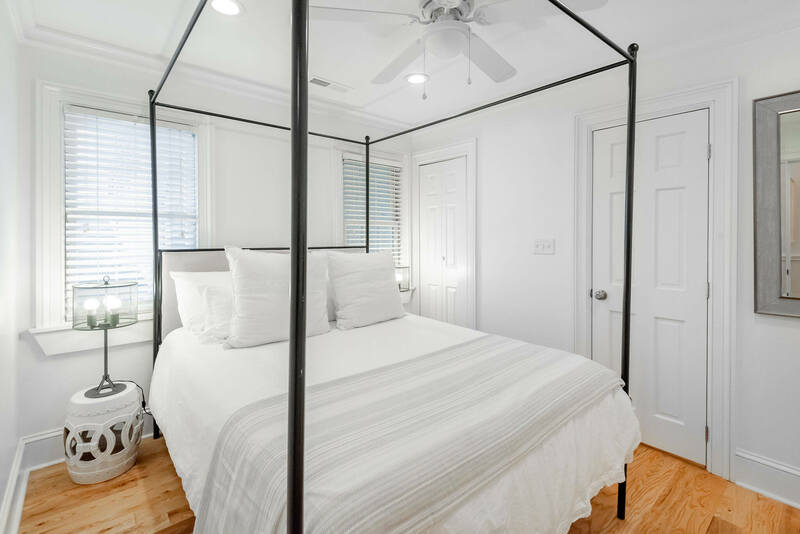 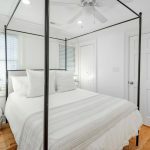 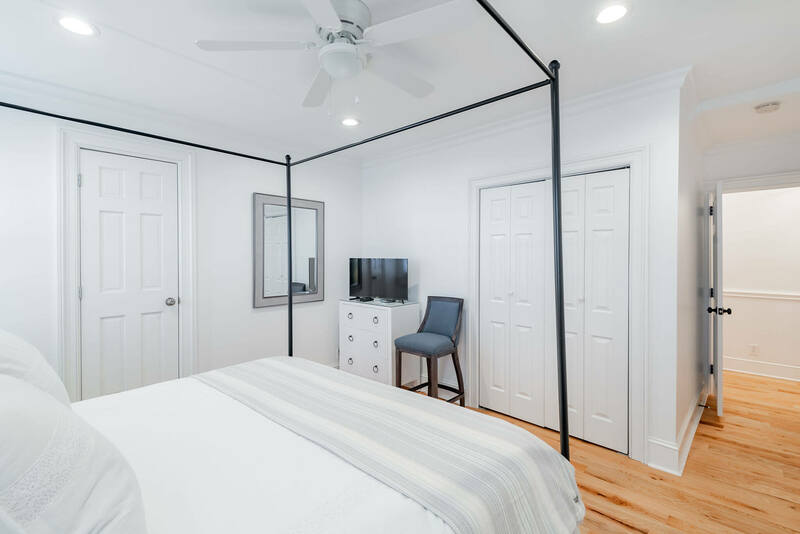 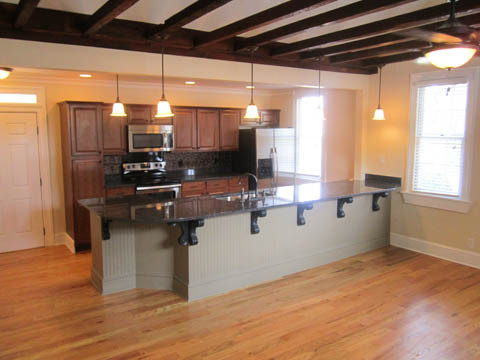 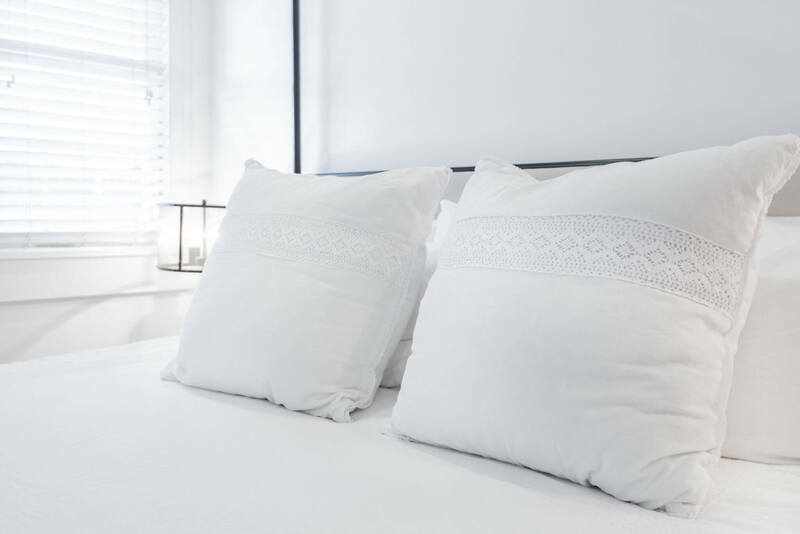 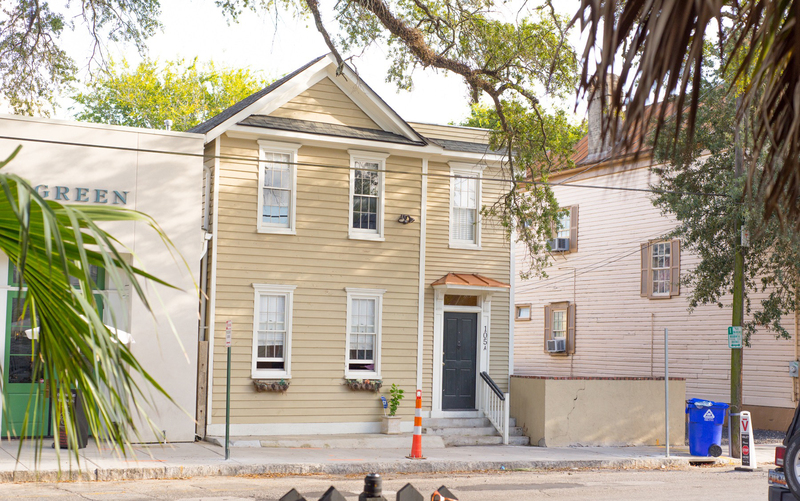 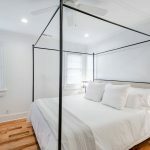 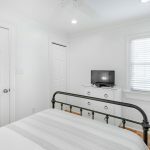 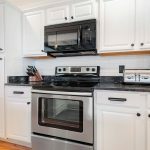 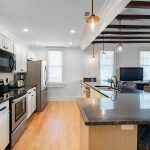 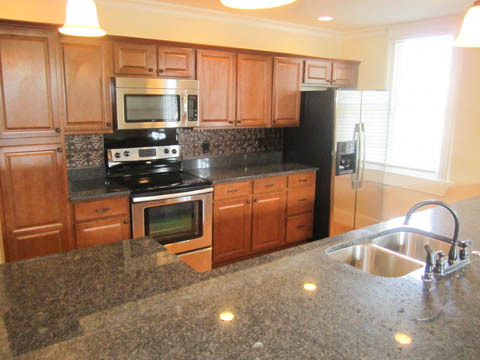 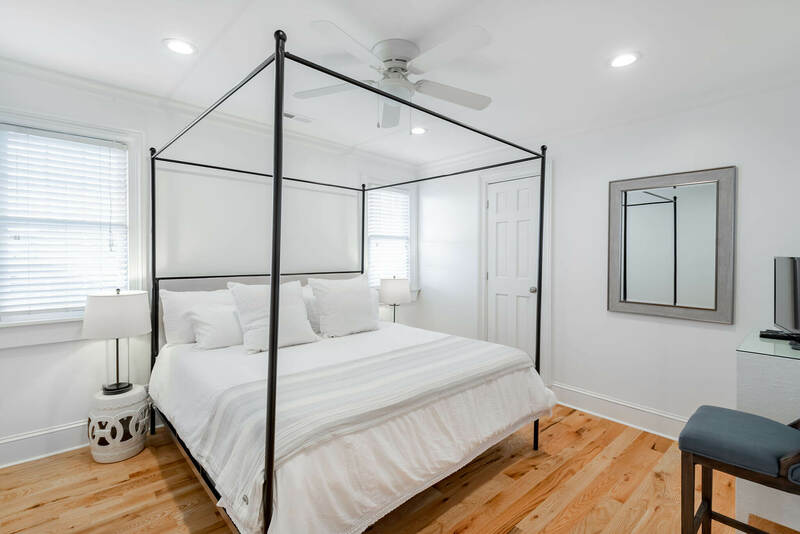 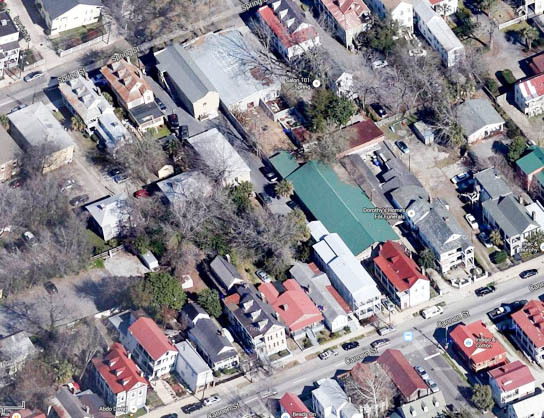 ‘Atlas Spring’ Downtown Charleston Vacation Rentals – 5 units - Town and Island Co. 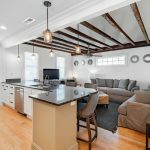 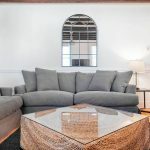 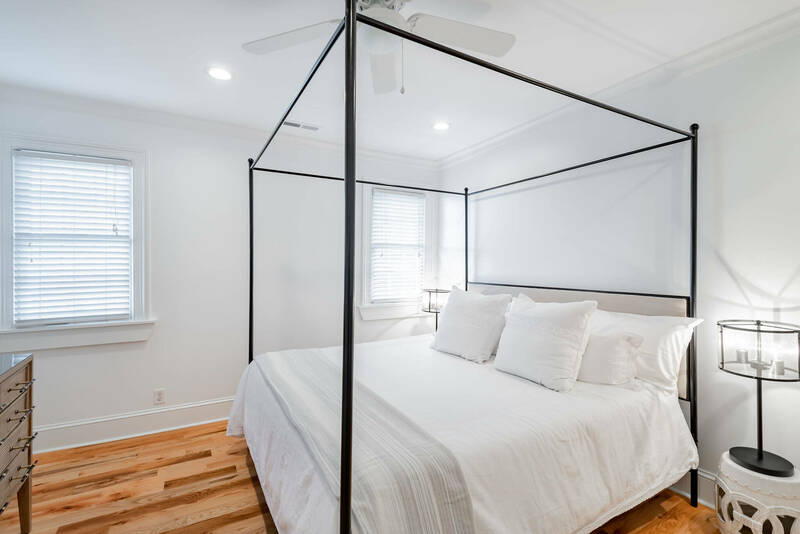 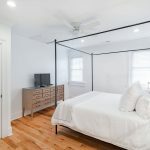 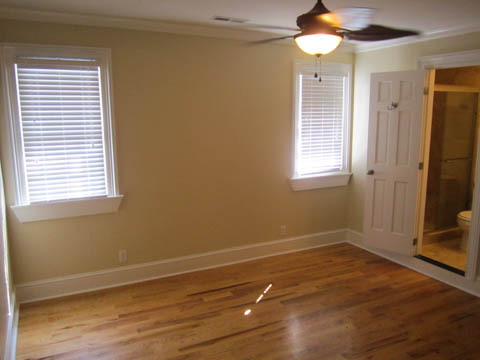 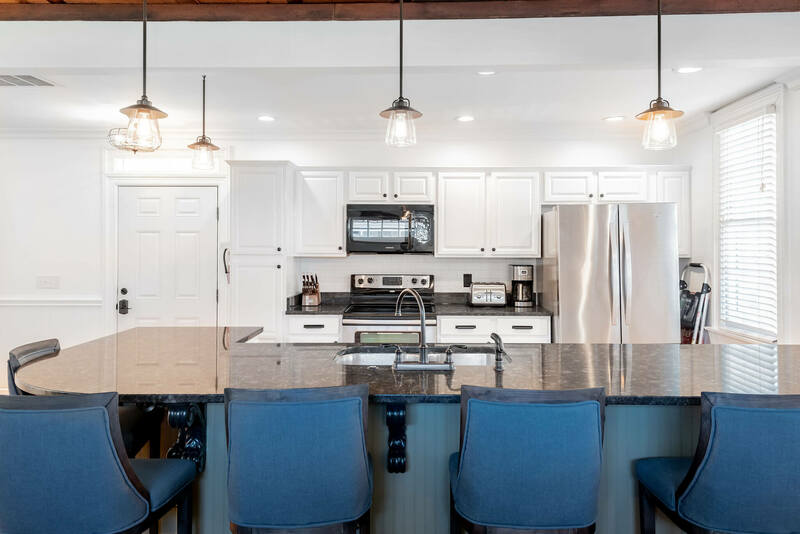 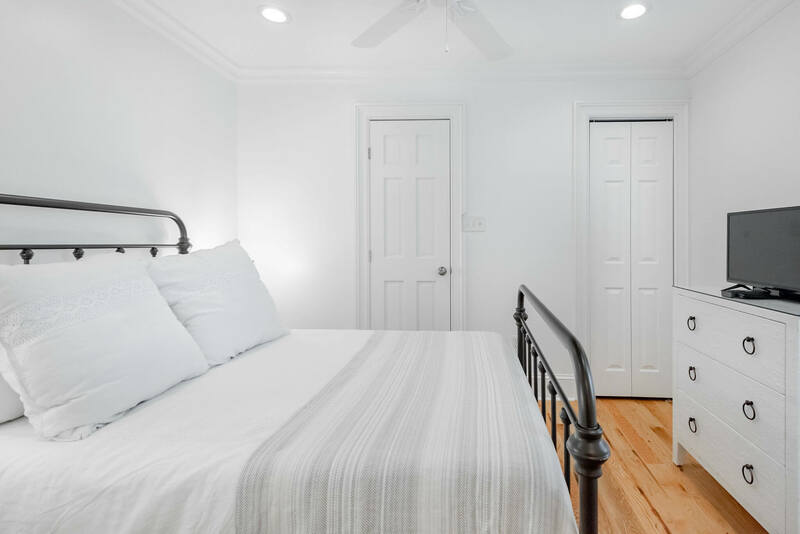 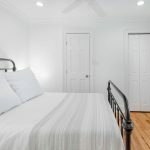 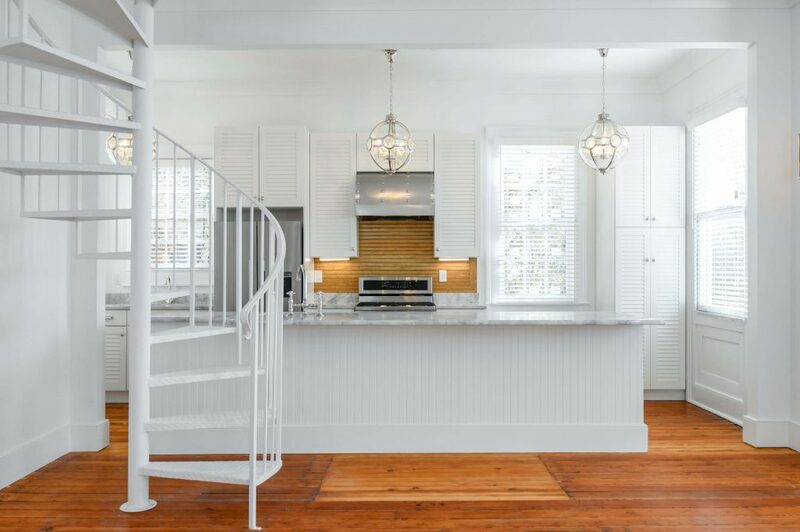 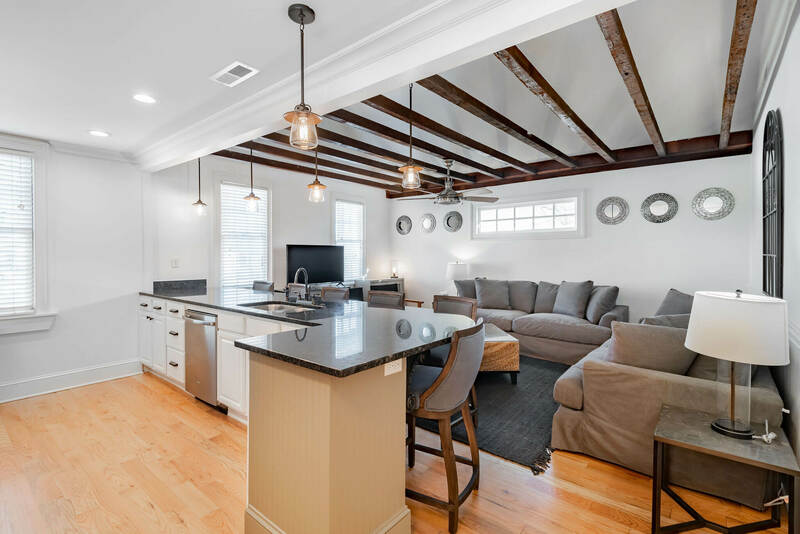 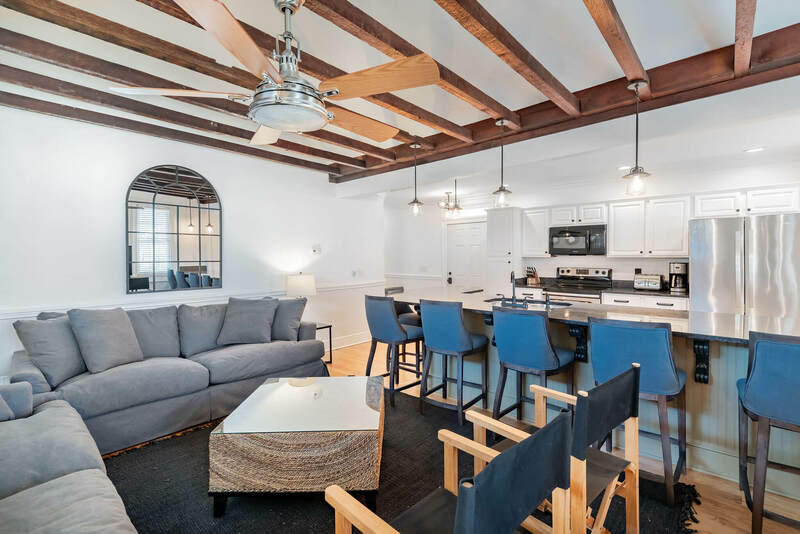 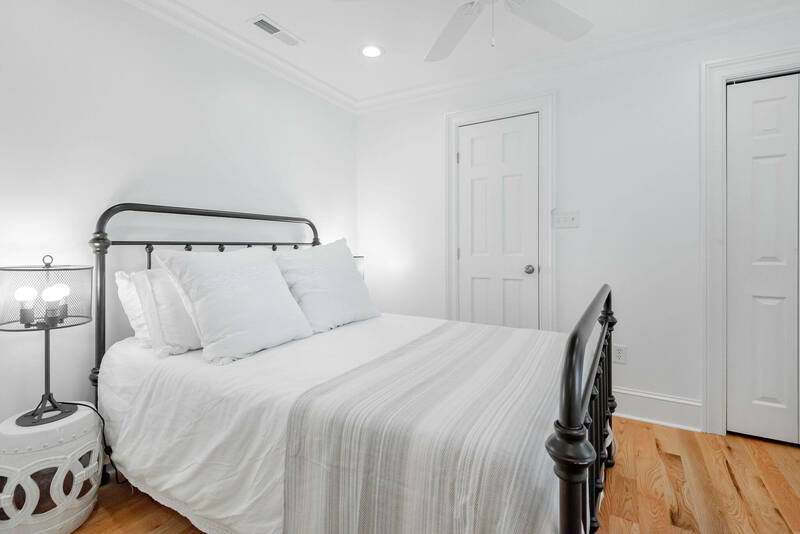 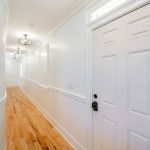 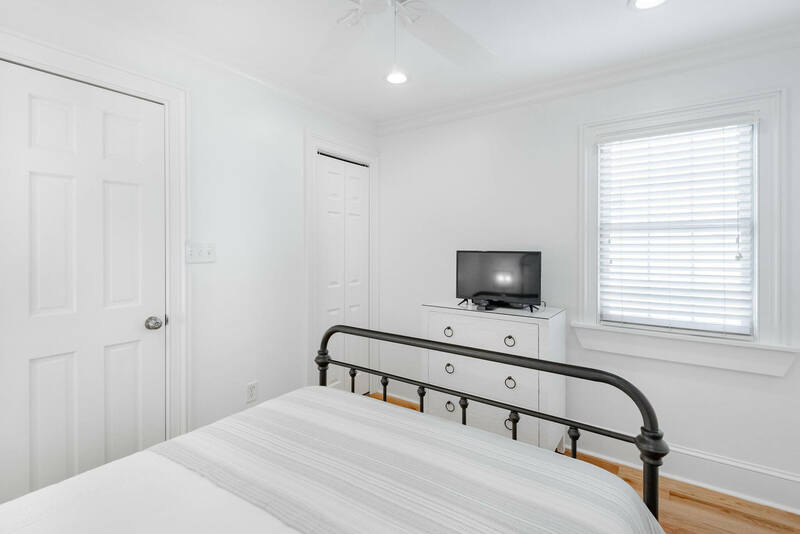 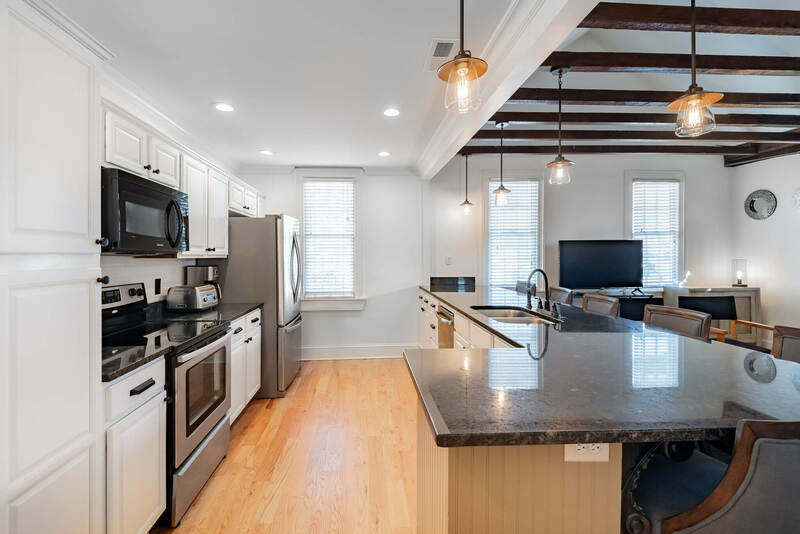 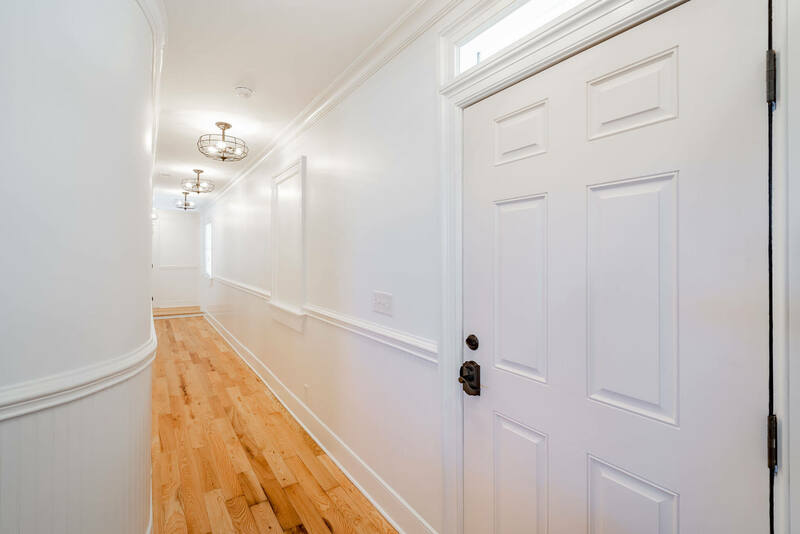 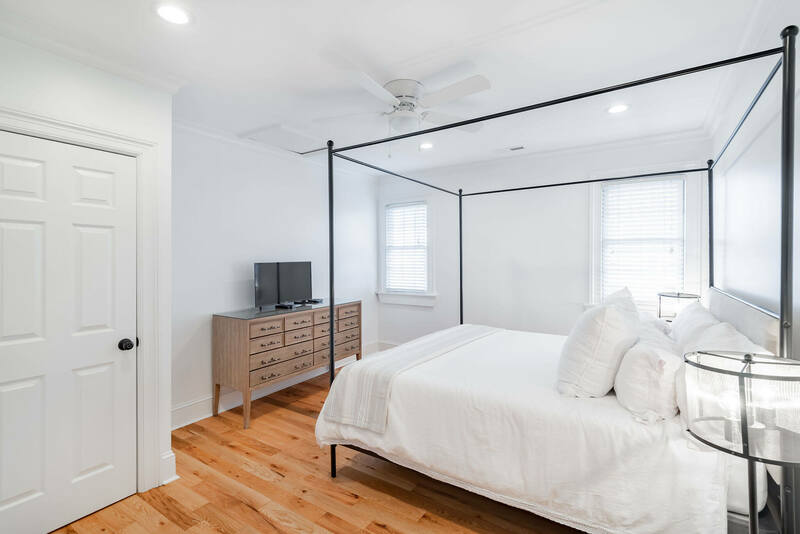 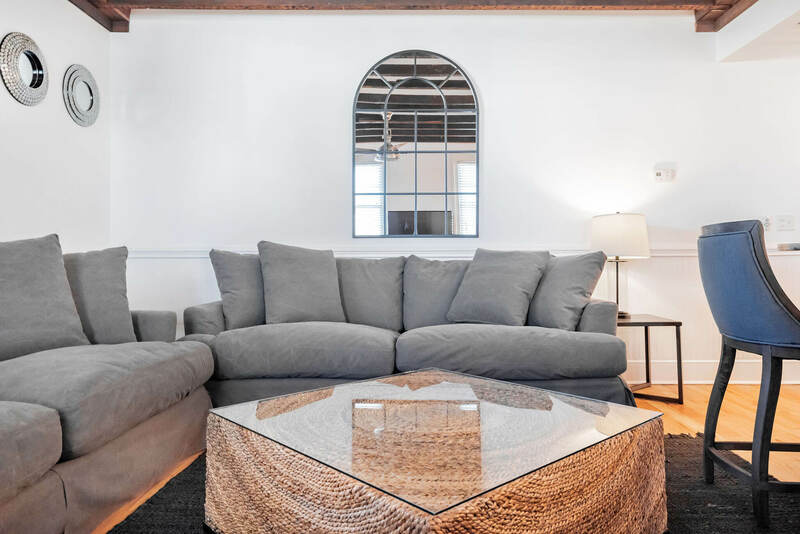 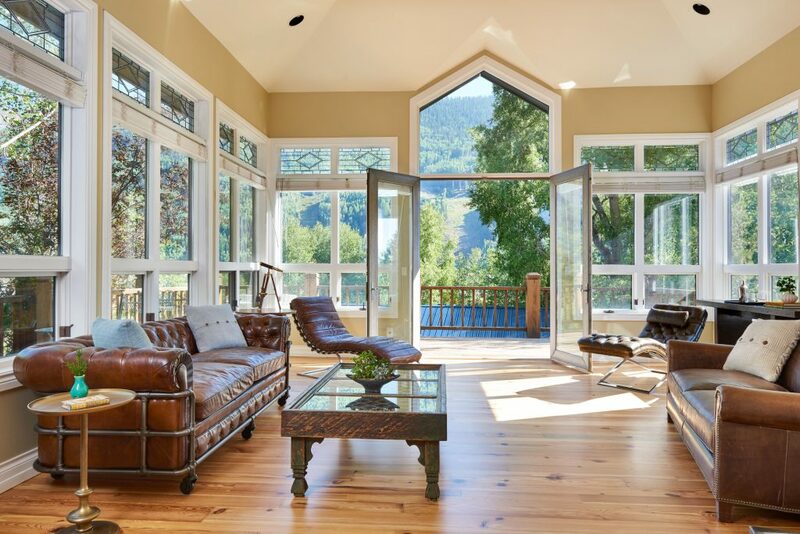 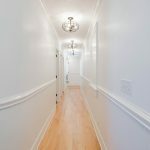 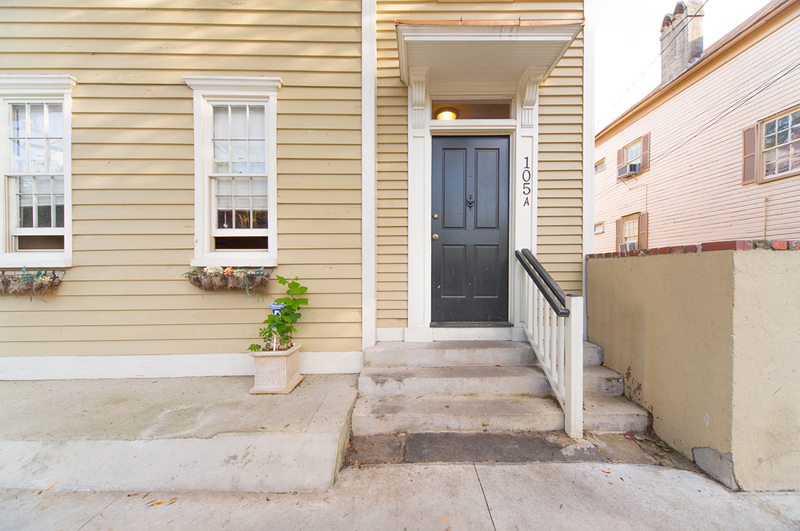 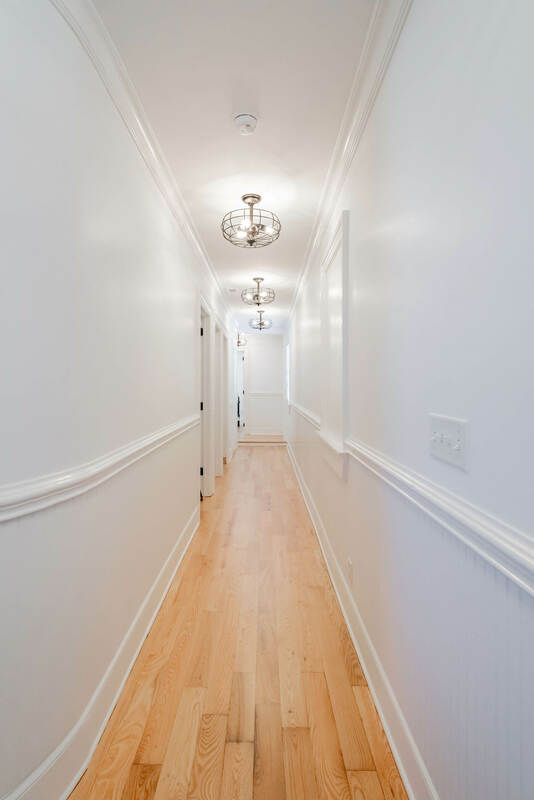 Completely rehabilitated in 2011, this house was transformed into a split level duplex, with both units featuring completely redone interiors, with warm wood floors complementing exposed original beams. 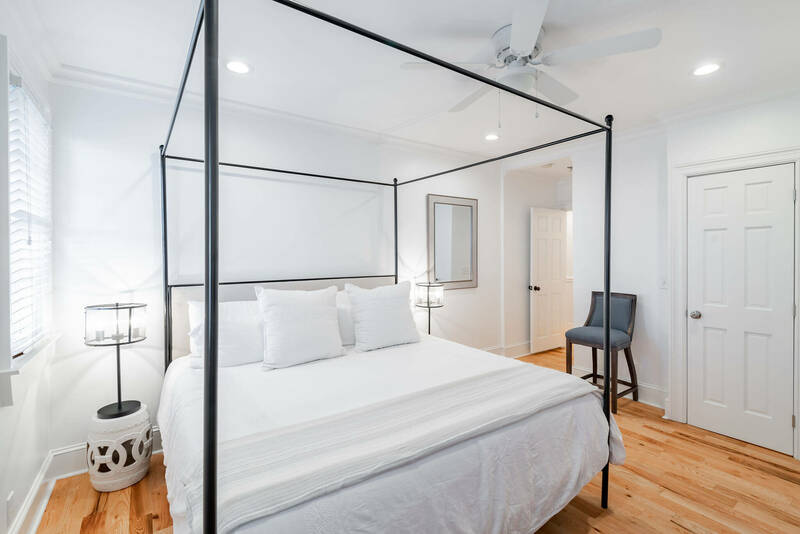 Each bedroom includes a private on suite bathroom, with travertine spa showers and large vanities.